Photographing dreamy love stories across Southern California & Oregon. I’ve dedicated over a decade of my life to photographing people’s one in a lifetime moments and I know I’m lucky to say I have found my passion. 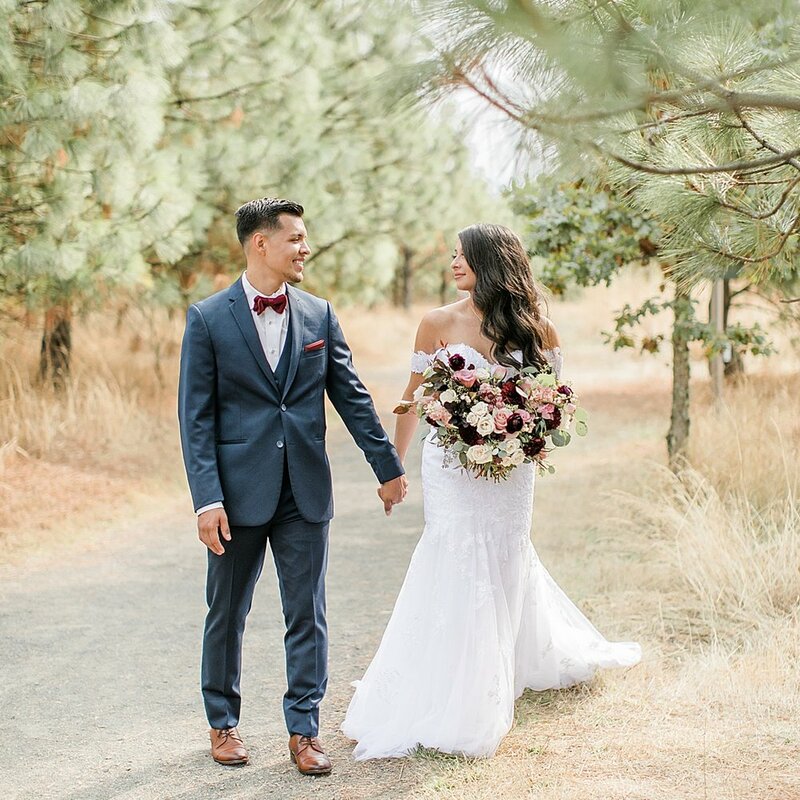 Natural light Wedding photographer serving the Portland, OR & Los Angeles, CA area. ©2019. Lupe Juarez Photography | All Rights Reserved.